Book a Banquet Room for your Next Event! Our banquet rooms are great for meetings and receptions of all types. 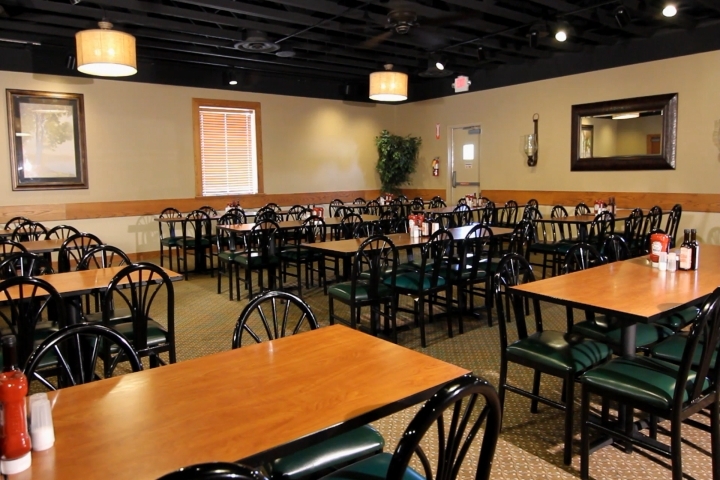 Our Washington location can hold up to 125 people, and Vincennes can hold up to 60 people.